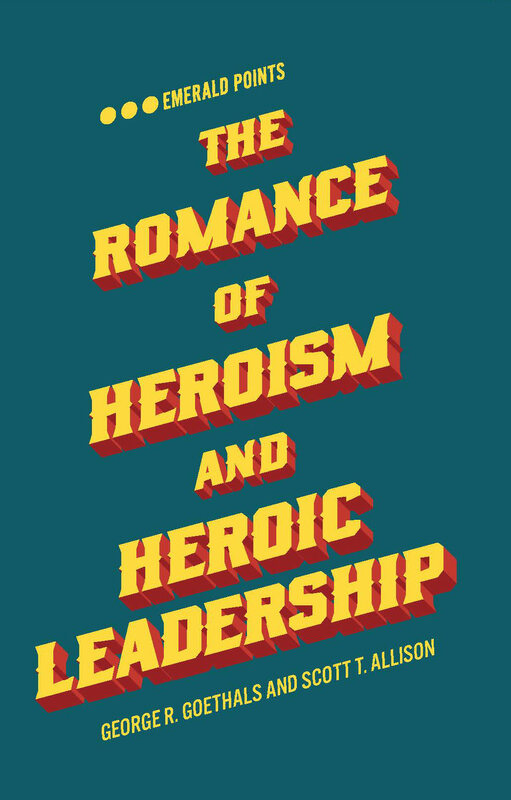 In this book, heroism experts George R. Goethals and Scott T. Allison explore how the romantic conception of heroes is constructed, both in real life and in our heads. Looking at the dichotomy of heroism and villainy, the authors offer insights into Donald Trump’s ascension to the US presidency, particularly detailing the correspondence between the needs of the US public and the promises the former reality TV star made in reply. Goethals and Allison also consider how three highly charismatic men dramatically and fundamentally changed American society in the mid-20th century — Martin Luther King, Jr., Elvis Presley, and Muhammad Ali, called here The Three Kings. This exciting and innovative book explores how charisma and human needs create romantic images of individuals as heroes and villains. For researchers and students of psychology and leadership, this is a fundamental text on the creation of both genuine heroes and false idols. This book is now available for purchase at Amazon.com. Copyright © 2019 Heroes and Heroic Leadership. All rights reserved. No portions of this blog may be reprinted without permission of the authors.